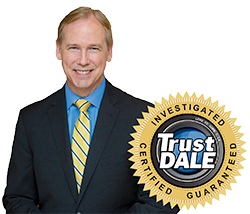 The TrustDALE Certification process requires that a business must first pass my stringent 7-Point Investigative Review of reputation, price, quality, and customer service. That process is completed through detailed research and a personal company interview. I've given this business my highest recommendation. 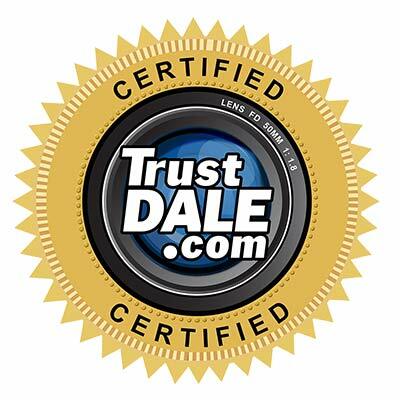 I believe that you, too, can feel confident placing your trust in their services.